The president thinks Bloomberg quoting him as saying he feels "homeless" is perhaps the first time he's made a partisan comment since being Purdue's leader. 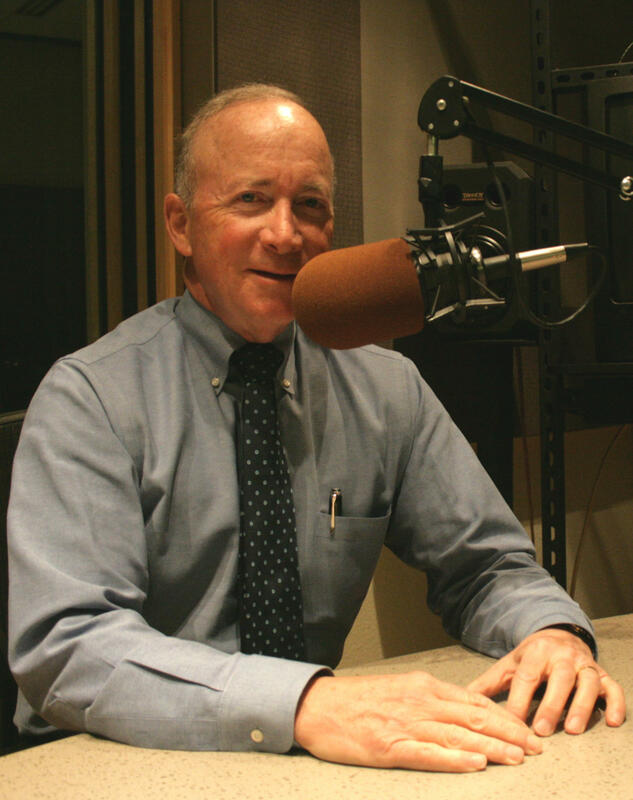 We ask that of President Daniels on this month’s show, but we also consider the flip-side: Can Purdue afford to be associated with a rich white businessman who’s now made two high-profile missteps in talking about the black community within a year? Also on this month’s program, did the president actually tell Bloomberg News he feels “homeless,” given the current state of the Republican Party as run by Donald Trump?